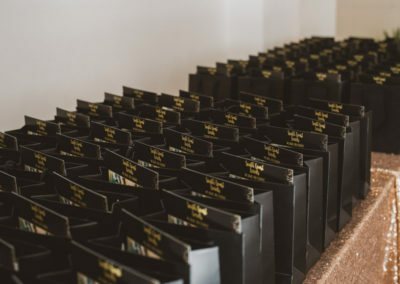 Your company may be looking to organise an award ceremony in Bournemouth or the surrounding areas but you have no idea where to start and you don’t have the time or resources to organise one. 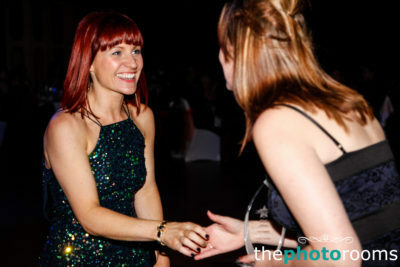 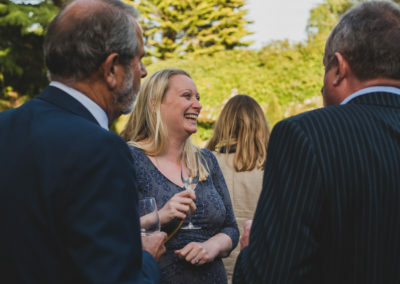 South Coast Events can organise everything from start to finish, running a seamless event for you. 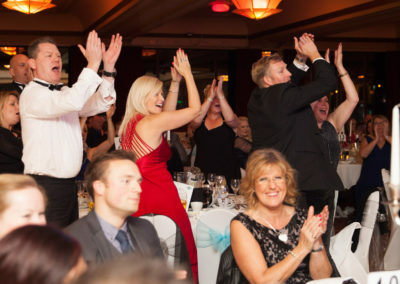 If you’re based in Bournemouth or anywhere in Dorset & Hampshire, get in touch and see how we can create an award ceremony for you that will exceed your expectations! 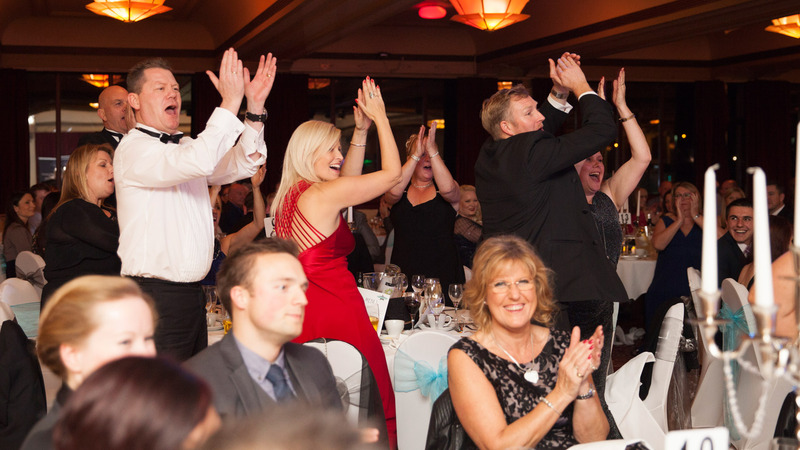 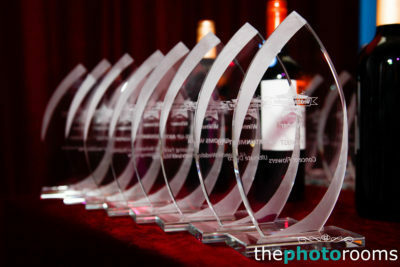 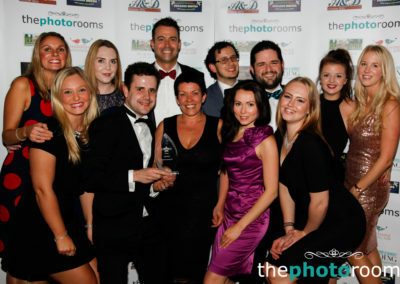 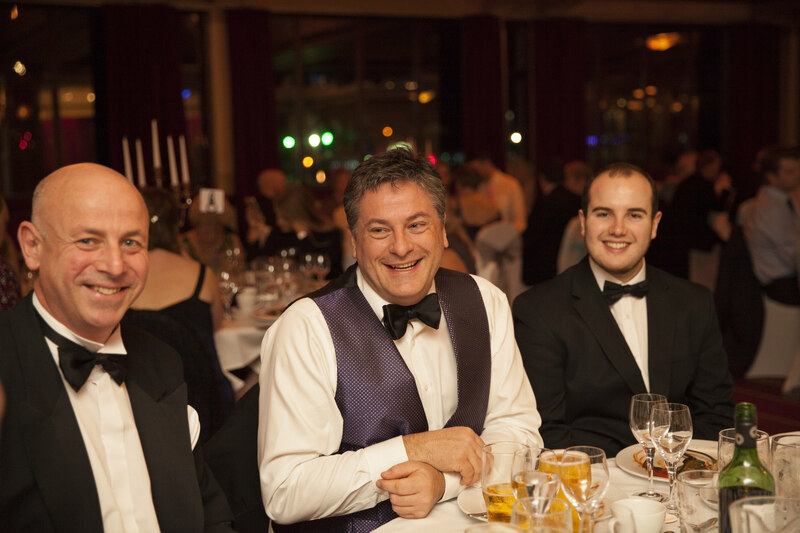 Below are some examples of previous award ceremonies that South Coast Events have organised.